1. Print out the patterns on to dark paper. 2. Cut out the patterns. Use the star pattern to cut a star shape from shiny paper. Cut around the words. 3. Use a sharp object such as the end of scissors and a straight ruler to score the fold lines. Fold up the side on the large piece. Fold back the sides on the smaller piece with the wise men pictures. 4. Use a black marker to draw a line at the top edge of the smaller piece. 5. Glue the two pieces together along the edge so that they form a fan-folded shape. 6. Glue the words to the center section or write "Wise Men Still Seek Him!" with a light-colored gel pen. 7. Glue the star to the top of the piece. 8. 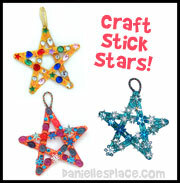 Use a star hole punch to punch star shapes on the top and middle sections. Children color the inside and outside of the pattern and fold it like an envelope and then add a Christmas bow. 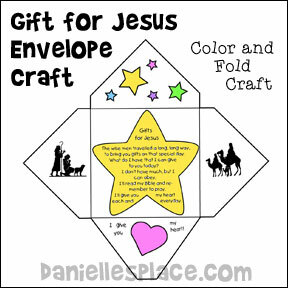 A poem about the wise men and the gifts we can give Jesus is written on a star on the inside of the envelope. 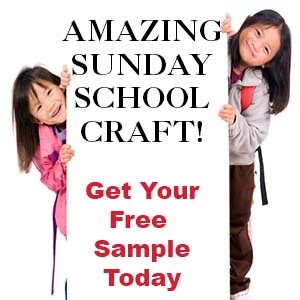 This craft is available to members only on The Resource Room. To bring you gifts on that special day. What do I have that I can give to you today? I don't have much, but I can obey. 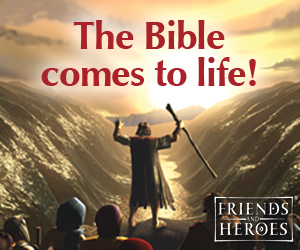 I'll read my Bible and remember to pray. I'll give you my heart each and everyday. 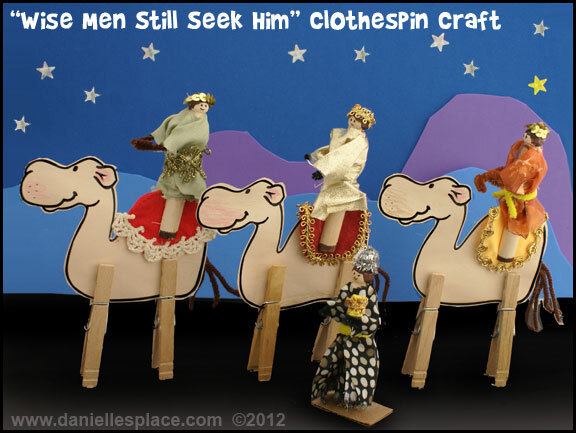 This craft goes with the Sunday School Lesson "The Wise Men Search For Jesus" on The Resource Room. ©2008, Digital by Design, Inc. -*See Copyright Information - Do not publish this poem on any other web site. 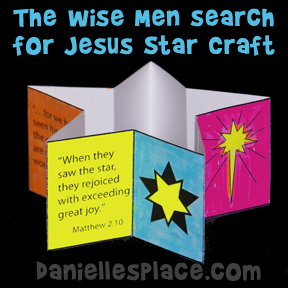 This craft goes along with the Bible lesson "The Wise Men Search for Jesus". Is is available to members on The Resource Room. 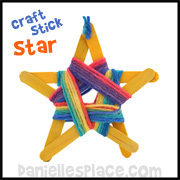 Children color the pattern, fan-fold it, and then glue it together to form a star shape. Bible verses relating to the wise men searching for Jesus and pictures of stars are pictured on the pattern. 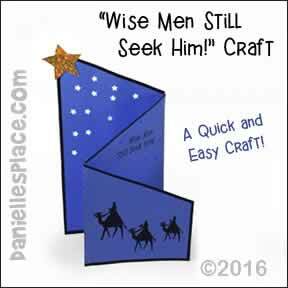 The following craft come from the Sunday School lesson "Wise Men Still Seek Him" on The Resource Room. You will find even more crafts and activities for this theme on The Resource Room. This is a fun creative craft with which children can work together to make the complete display. Some can work on the background while others work on the camels, and wise men. (You can make fabric scraps from discarded clothing. ), rick rack, and other decorative items, pipe cleaners, magic markers, cardboard, and scissors. 1. Fold the card stock in half and draw camels without legs on the paper. Cut the camels out without unfolding the paper. Glue the two pieces together back-to-back to make the camel thicker, and then clip two spring-type clothespins on the bottom for the camel's legs. 3. To make the wise men twist a pipe cleaner around the clothespin for the arms. Draw a face, hair, and sandals on the clothespin with magic markers. 4. Cut a piece of material 5" x 3.5", fold it in half, and make a tiny hole in the middle of the fold as shown in the picture. If you are using stretchy material, make the hole only a tiny slit. 5. Place the material over the head of the clothespin and over the arms. 6. Flatten out the material and staple the material under each arm as shown in the picture. 7. Bring the arms down. Gather the material under the arms and tie it with ribbon or a pipe cleaner. 8. To finish glue on decorative items such as ribbon, rick rack, and trim. Glue decorative trim around the head for a crown. You can glue beads or other items onto the hands of the wise men for the gifts.